. . . 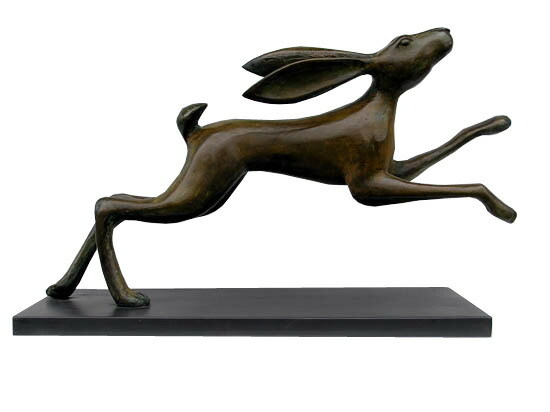 In connecting with the natural world in a way that honors the sacred immanent in all things, we establish a resonance with the seasons. Ritual helps to shift our consciousness to reflect the outer world inside our inner landscape: the sun stands still within us, and time changes. After the longest night, we sing up the dawn. There is a rejoicing that, even in the darkest time, the sun is not vanquished. 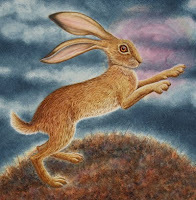 Sol Invictus – the Unconquered Sun – is seen once again, staining the horizon with the promise of hope and brilliance. We need to see that light. We need to feel that hope remains in the world, even in the face of young children shot dead in a classroom, or in a village after drone strikes, even in the face of rising waters and devastated forests. The sun is our symbol of that hope. Day and night dance together in the cosmos, just as beauty and fear dance among us every day. As 21st century people, do we really think the sun won't rise again? We don't. Yet kindling our small fires and gathering in the darkness feels important. Singing up the coming light is a balm for the embattled soul. These rituals remind us that in the midst of the worst pain that can be inflicted, some things are still whole. Some things are still beautiful. Some things continue to occur, in all their beauty, no matter what else is happening on this earth. 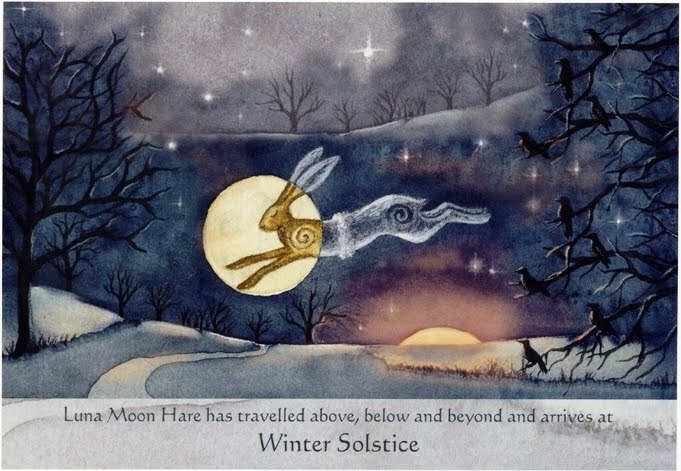 Image: "Luna Moon Hare at the Winter Solstice" by Wendy Andrew. Love the artwork and the comments by Coyle--both inspiring. thanks!